Life inside a shaker is a perilous experience for any component, constantly subject to stress, differing electrical loads and thermal shock. 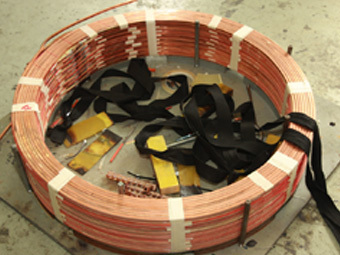 Add to this the corrosive effect of water and the ageing process on copper and other dissimilar metals and failure is inevitable. 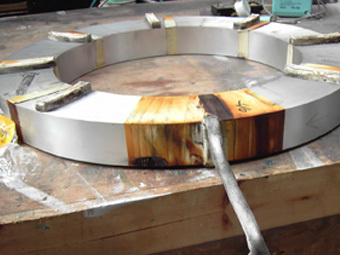 Engineers at CVMSL are trained to spot the early signs of failure when carrying out preventive maintenance and often can prolong the life of any coil. 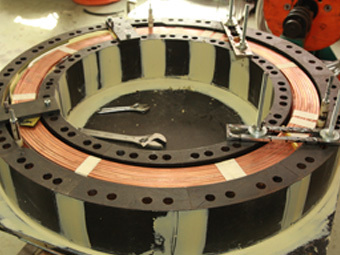 Eventually over-time field coils fail and need to be replaced. 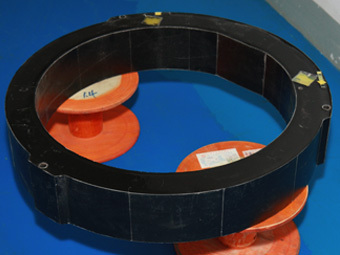 CVMSL maintains a stock of air and water-cooled field coils and can manufacture, to order, coils to your exact requirement at a very competitive price. Ask for a quote and see if we can resurrect your old shaker system.